1. Soak Rajma overnight and cook it with salt and water(just immersed) in a pressure for 5 whistles. 2. 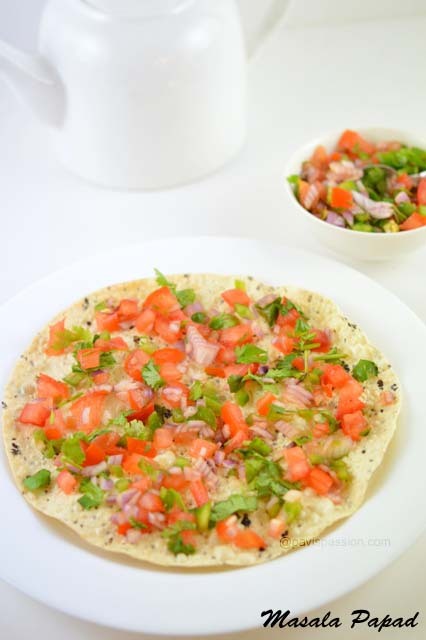 Heat a oil in a pan add the Saute and grind ingredients, first coriander seeds ,cinnamon,red chilies,ginger,garlic, onion, tomato one by one until mushy. allow it to cool.Grind it to a smooth paste. 3. Heat oil in a pan add cumin seeds let it to sputter, add the grounded paste and saute it for 1 minute. 4. Add garam masala and saute. Then drain the water from cooked rajma and add the water to it and allow to boil for 2 Min's. 5. Add the cooked Rajma and salt and boil until the gravy thickens. 6. Add cream/milk to the gravy boil for 2 Min's. 7. Switch of the stove, Garnish with methi leaves or corriander leaves. 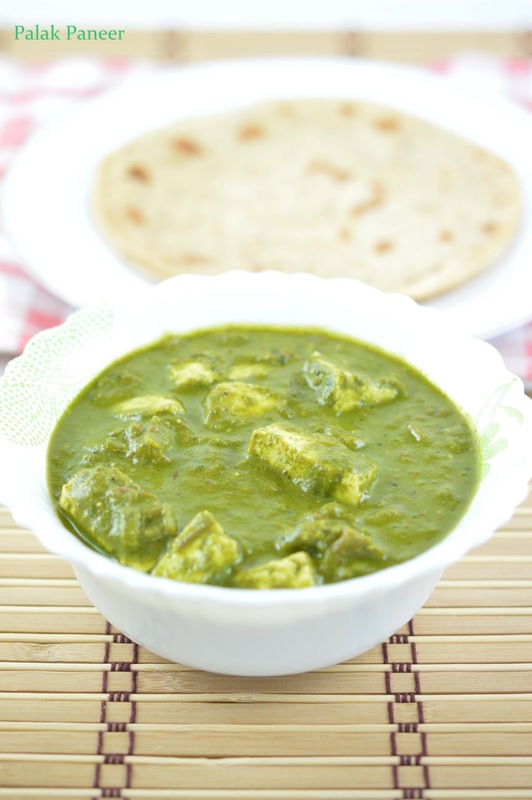 8.Serve hot with Naan/ Chapati or simply plain rice. 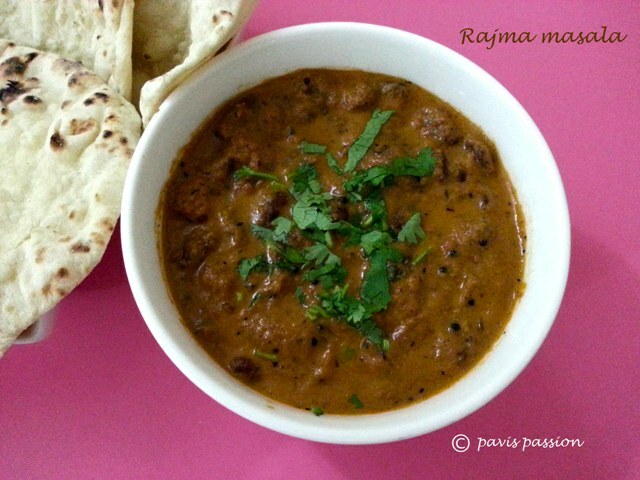 Note: Cooking time of rajma may vary depending upon the type of Rajma.Use required water for cooking the Rajma don't drain and waste the water it contains lots of vitamins. If u do it for more people guests add 4 to 5 pieces of cashews(omit the ingredient cream\milk) while grinding the masalas, you will get more gravy.